If you are looking for a one-stop shop for your electrical system needs you have to go the best experts. MAP Electrical Contractors offer a complete range of services for industrial electrical work while guaranteeing safety. in all kinds of wiring jobs. Electrical wiring is an invaluable part of distributing power to various power signals and destinations. MAP Electrical Contractors have specialised in large distribution of power that is necessary for industrial settings. Our experts are well-versed in single phase wiring that is used in most homes. The phase provides ample power for medium-sized customers, including residential homes and small, nonindustrial businesses as it runs motors up to 5 HP. We also install three-phase wiring, which is ideal for industrial and manufacturing settings as it allows lower voltages and is less expensive to run. We also install, replace and repair various types and kinds of cable containment like cable and conduit systems. Cable tray wiring systems are simple, flexible, affordable and quickly adapt to complex configurations. MAP Electrical Contractors also install conduit systems that reduce electromagnetic interference. MAP Electrical Contractors also provide portable appliance testing to ensure the safety of all electrical appliances and equipment for use. Most electrical safety faults are evident through visual examination, but our experts conduct visual checks and tests to ascertain the credibility of the appliances. Additionally, our specialists help you keep records that aid in reviewing the effectiveness of the company’s maintenance policy. With age and continued use, electrical installations are prone to wear and tear. MAP Electrical Contractors conduct periodic inspections and testing to verify whether the systems are in satisfactory conditions. After the inspection, we issue a report that highlights all overloaded circuits, potential risks of electric shocks, defective electrical wiring and the adequacy of earthing and bonding. The contractors will repair or replace any electrical systems found defective. They also provide certification, depending on the scope of inspection and testing performed. 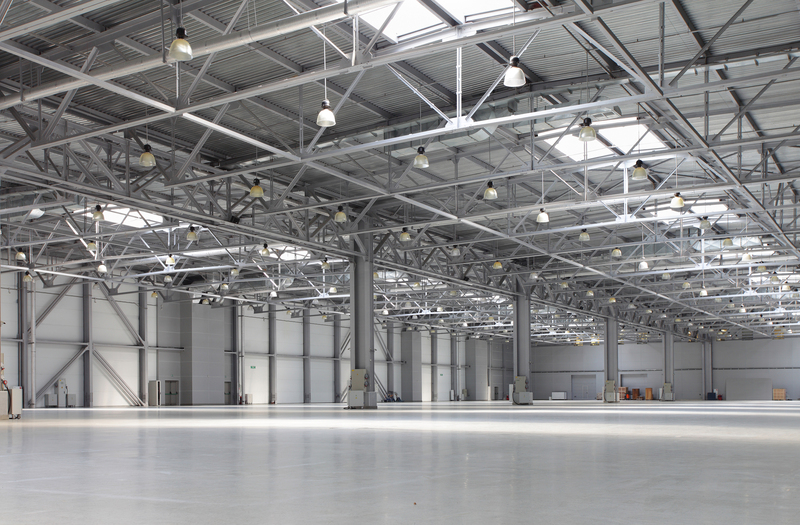 Most industrial buildings require emergency lighting in the event of power cuts or fires. MAP Electrical Contractors install emergency lighting according to the current building regulations and any local authority rules. Our experts are knowledgeable about the intricacies that come with installing fire alarm systems in industries. As such, they provide a complete range of services that includes designing the systems to meet the company’s unique needs, programming and conducting final connections and tests to ensure functionality.